Situated in a terrific lifestyle area in rural Victoria this business established in 1997 services a substantial geographic area, most of which is benefits from strong agriculture and forestry industries. • Smooth wall or corrugated, large or small, slimline or underdeck, under ground. Sales and Service of all products. 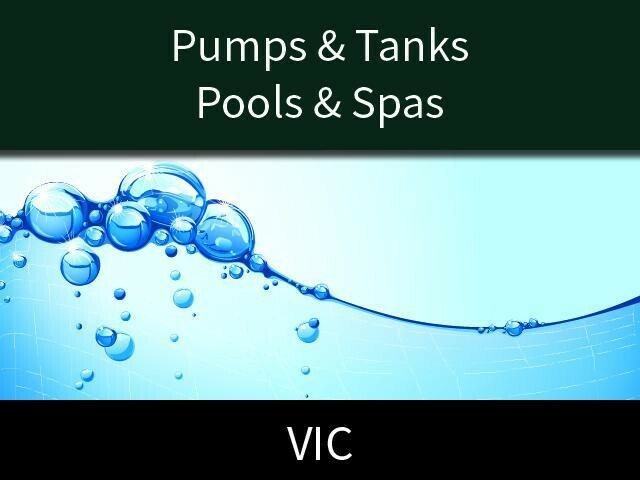 This Pool/Water Business is one of 37 businesses for sale in Vic Far Country, Victoria, and one of 36 Pool/Water Businesses in this region that a business for sale currently has on offer. This Pool/Water Business is for sale in Vic Far Country for the asking price of $250,000 + SAV and is new to the market.